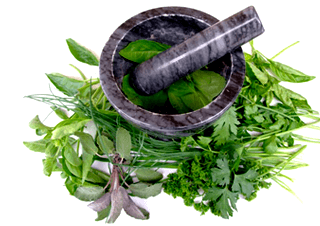 Siddha Medicine is one of the oldest medical systems known to the mankind. Contemporary Tamizh literature holds that, the system of Siddha medicine originated in Southern India, in the state of Tamilnadu. The Siddha system of medicine is considered one of the most ancient traditional medical systems. "Siddhargal" or Siddhars were the premier scientists of ancient days. Siddhars, mainly from Southern India laid the foundation for this system of medication. 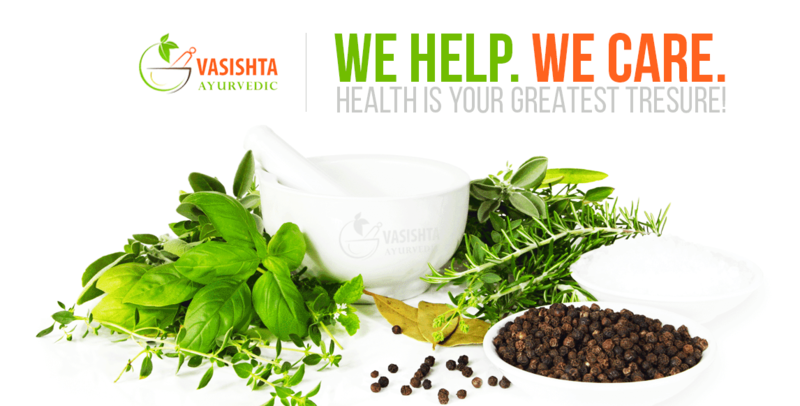 We from the family of ancient medical systems now with scientifically experienced, technically competent & personalities in the area of Varma, Thokkanam, Rejuvenation, Herbal Bath, Hip Bath, Phytochemical treatments, Herbal Pharmaceuticals, and Herbal Process Engineering & Herbal Agriculture.